Porsche is on a full swing with its newly-developed models, the carmaker adding some updates on the recently unveiled Cayenne SUV, 911 facelift, 2017 Macan and the 718 Boxster and Cayman. It involves the fitting of the all-new 7-inch PCM infotainment system that brings about improved functionalities which ease up the driver`s needs while behind the steering wheel. 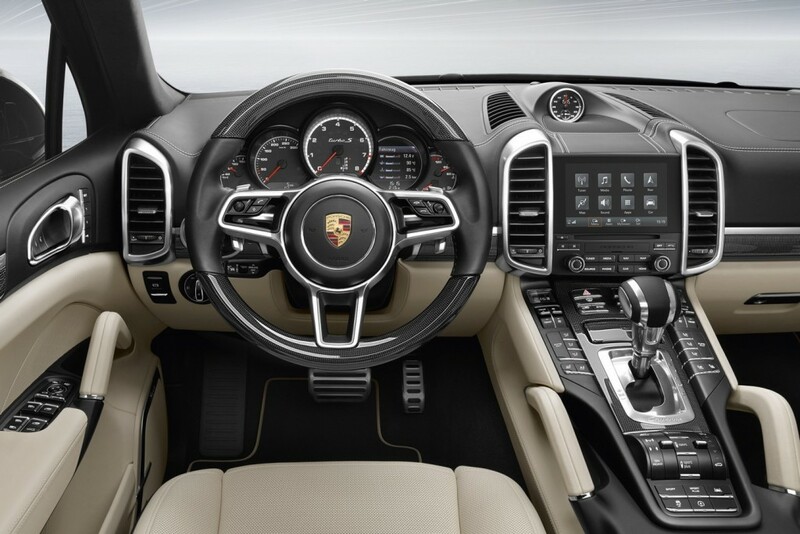 The PCM stands for Porsche Communication Management and comes with a high-resolution touchscreen display with a custom user interface, which is now more intuitive and better interacts with the smartphone`s applications. The PCM systems also comes with multi-touch gesture controls, proximity sensors for user input, and most importantly, it supports 3D graphics for the satellite navigation system, with high-resolution maps. In case you want additional features, then you can also opt for the Connect Plus module, Google Street View, or Google Earth system with WI-FI connectivity. The Connect Plus Module also allows you to use the Porsche Connect app via your smartphone. Porsche has recently introduced the all-new entry-level 2017 Porsche Macan 2.0-liter four-cylinder engine in Europe as well as in the United States, and is considered to be the best option in terms of quality-price ratio.